DriversEd.com's Massachusetts online driving school gives you high-quality online drivers education that saves money and lives. 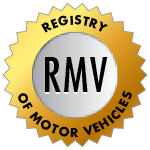 Get ready for the RMV permit test with online practice tests. DriversEd.com is the drivers ed authority. At our online Massachusetts driving school, you'll find courses for insurance discounts, courses for high school credit, and Massachusetts RMV practice permit tests, all online! 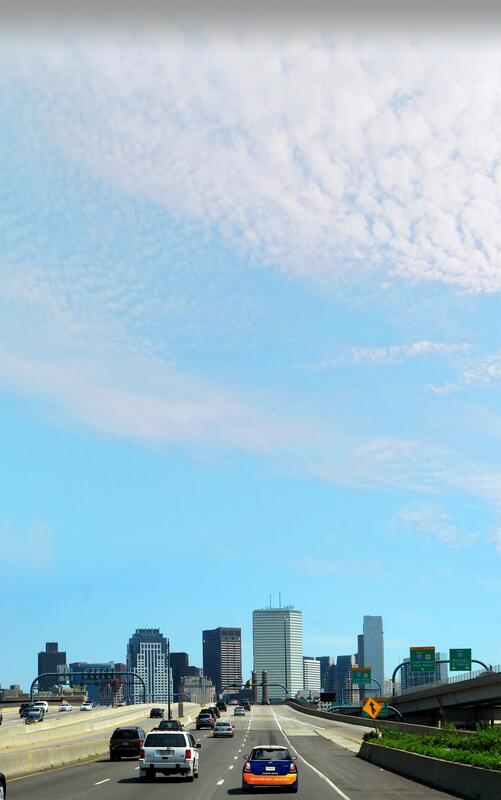 From Boston to Springfield, we're your best choice for online drivers ed. Our courses use simple and clear language, helpful graphics, and engaging activities, games, and movies—all geared to help you retain knowledge and pass the final exam. We have over 15 years of experience providing online drivers ed, so we know you're looking for a quick, fun, and uncomplicated learning experience. Our all-online Massachusetts driving school is built to provide just that, with 24/7 online access from any computer on the Internet. Start and stop as you see fit, and go at your own pace—we want you to succeed! We use custom-built activities, interactive 3-D animations, and high-quality video to deliver an unbeatable learning experience. We provide online access any time of the day or night, from any computer on the Internet. You decide when and where class starts and stops! Our adult drivers ed course may qualify you for a 10% auto insurance discount—ask your agent for details!